Many municipalities keep video for long retention periods, but how can they be sure they are in compliance with regulations or meeting their internal requirements? 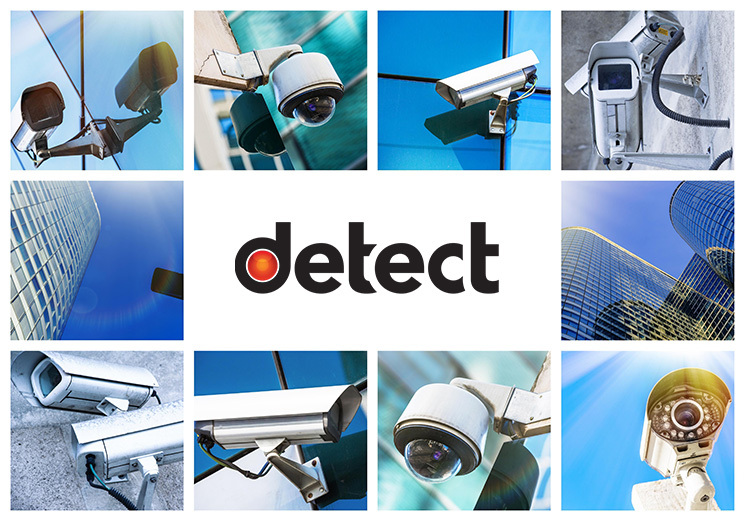 DETECT SMART and the DETECT Incident Library work together to ensure preservation of video recording and video evidence. Critical to any municipality IP surveillance system is preservation of recorded video. Generally this is accomplished by network video recorders; however, network video recorders are not the ideal place for video of interest that is now considered evidence.